Keeping up with good health resolutions has never been easier. The shops are full of wholegrain and seeded breads, some of which can provide over a third of your recommended fibre intake in just two slices (see here). 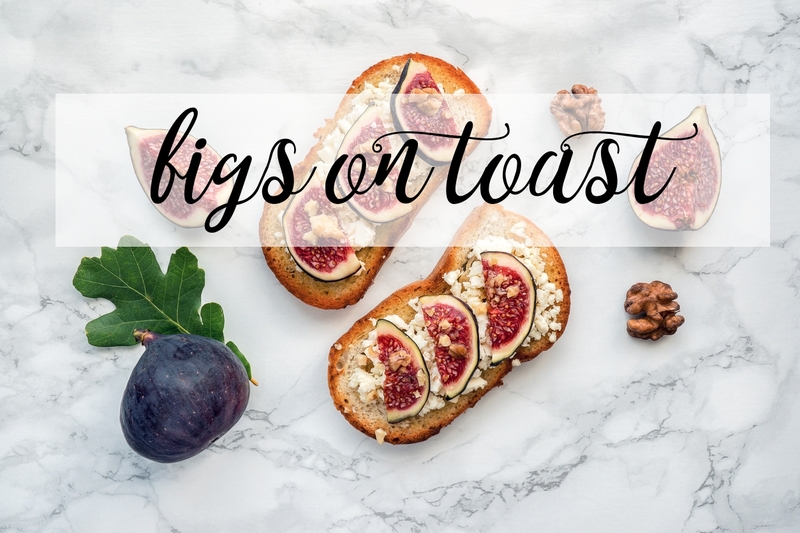 Spread your toast in ricotta or cream-cheese, add a couple of juicy ripe figs, chuck on a handful of walnuts and you’ve got yourself a super delish, high-fibre breakfast.